Qoppa Software has released version 2018 of its Java PDF processing and conversion libraries, as well as its PDF server application, PDF Automation Server (PAS). PAS, Qoppa’s powerful server application that allows users to easily setup document workflow, comes with 3 different modules: a workflow module, a web PDF viewer module and a REST API module. The new version of PAS adds the ability to digitally sign PDF documents directly from the Web PDF Viewer. This feature will enable companies of all sizes to implement an affordable approval and signing process, while running securely from their own servers and keeping control over sensitive documents, without having to rely on cloud document services, such as Docusign®. Rich text and Unicode support was added in form fields to help our Asian & international customers fill interactive forms with CJK or other non-Latin characters. Qoppa’s PDF components now offer a rich editing experience where fonts can be dynamically substituted with fonts found on the local machine, as users type within fields. CJK support is also now fully implemented when importing or exporting data from interactive form fields and annotations. Invoices can now be attached to PDF documents, following the ZUGferd electronic format. This new file standard makes use of the widely popular XML format to include structured financial data within a PDF and allows standardized exchange of invoices between vendors and payers without any custom implementation. A new validation profile “PDF/A 3b Zugferd” was implemented to validate ZUGferd PDF invoices. PDF/A validation and conversion processes were enhanced in terms of performance and feature depth, as Qoppa’s team assisted new customers deploy into large production environments. Restricted documents can now be processed thanks to the ability to clear usage rights & digital signatures. Qoppa’s text search function was improved to not only look within the reconstructed words and lines, but also across lines within recognized paragraphs or columns. Extracting and finding text in PDF documents can be a complex process as text content is not formatted into lines and paragraphs but rather drawn as single letters or text strings scattered at various locations on a page. 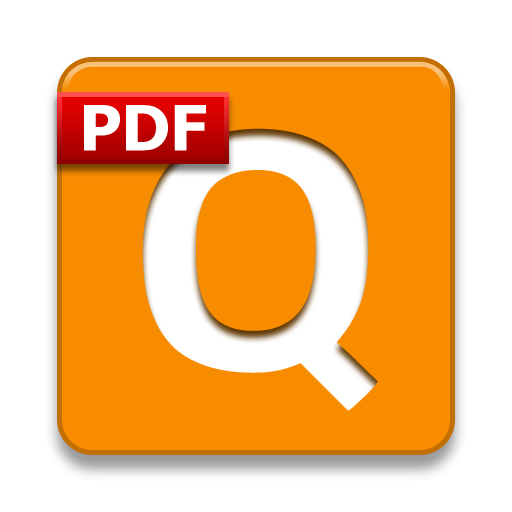 Qoppa’s PDF engine needs to analyze the content in order to reconstruct the formatted text. All Qoppa’s PDF Libraries & Components are now compatible with Java 9, Java 10 and Java 11. Qoppa Software server products and developer tools are very effective solutions for reducing paper use within an enterprise, transitioning to secure electronic documents, improving data flow across departments and making sure that all requirements and deadlines are met. They can be deployed on any Windows, Linux or Unix web servers. About Qoppa Software: Qoppa Software specializes in PDF applications and developer tools that integrate seamlessly into document workflows. Our products cover every aspect of PDF processes and are designed to provide the highest level of performance and reliability. This entry was posted in Java PDF Library, PDF Automation Server and tagged Conversion to PDF/A, Java 9, PDF Digital Signature, ZUGferd invoices on October 29, 2018 by qoppacom.